While the OnePlus 5T ‘Star Wars Edition’ was itself a surprising release for Indian masses who witnessed the launch of the same earlier last week, OnePlus has gone all out with its first partnership. The Chinese giant has introduced many cosmetic hardware and software changes, which gives a new feel to the device, but the device comes with a hidden Easter egg as well. So, let’s explore what’s the hidden surprise and how you can check it out. For those of you who’ve bought the device, you know that OnePlus is delivering the limited edition OnePlus 5T in a bulky black-colored package. And it’s the retail packaging of the device that hides away the easter egg in the bottom compartment of the box, which can be detached from the box. But before you can use what’s present in the bottom compartment, you will be required to solve another clue that’s included in the box. 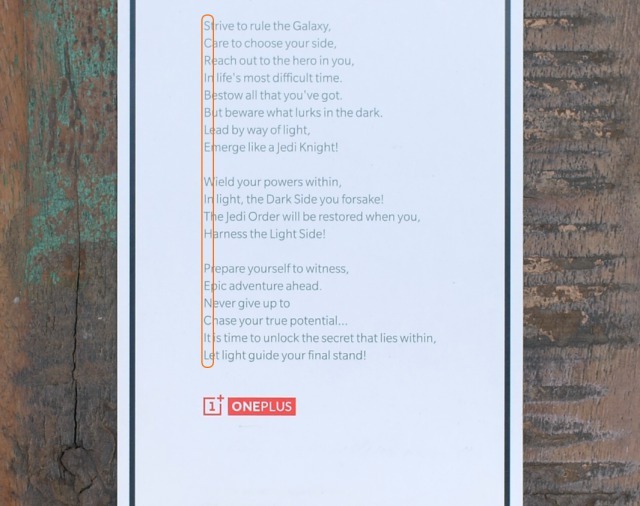 Every package of the Star Wars edition of the OnePlus 5T also includes a greeting card from the company. Yes, it is the clue to decoding the Easter egg. 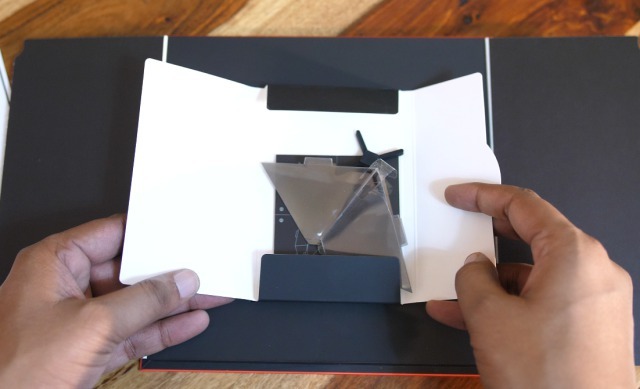 Now, break the seal on the secret compartment you pulled out from the packaging to find a tiny box that holds a collapsible prism and instructions on how to set it up securely hidden away from prying eyes. 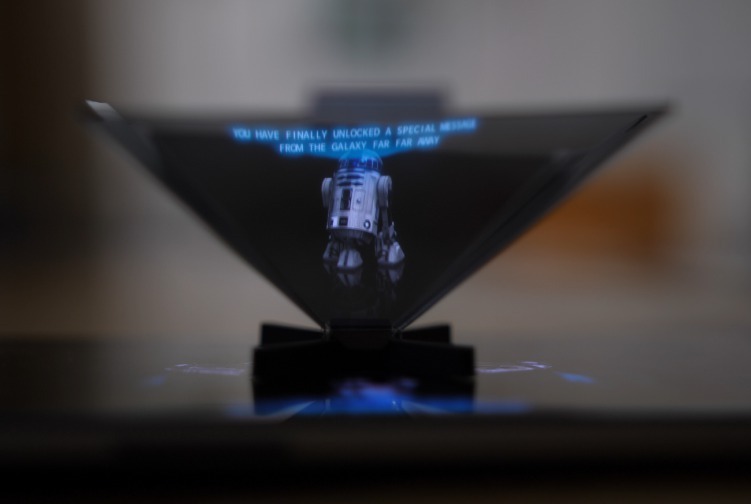 All you need to do now is assemble the prism, open the Weather app on your OnePlus 5T Star Wars Edition and search for Ahch-To, which is a planet from the latest movie. Once you tap on the said location, a secret message will start playing on the screen. This is the moment that you need to place the prism according to the markings shown on the screen of the OnePlus 5T. 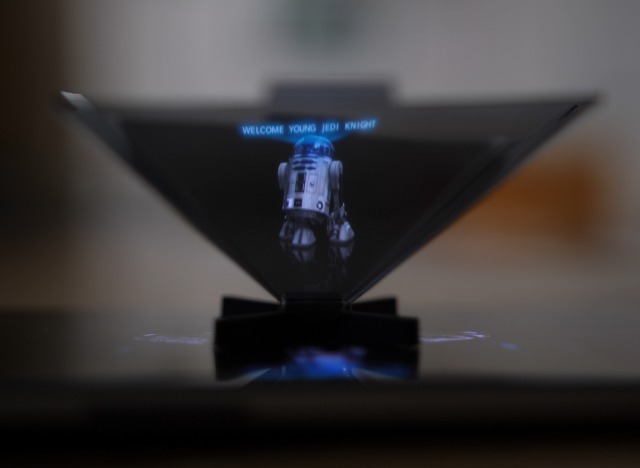 You will see Star Wars’ beloved mechanical robot R2D2 welcome you to the OnePlus family, which is definitely exciting for fans like me. It has also been found that the simple OnePlus 5T (not the Star Wars one!) does not include this Easter egg. If you already did discover this Easter egg, it means the force is strong with you and who knows, you might become a Jedi someday. Have you checked out this secret message on your own OnePlus 5T yet? Share your experiences with us in the comments down below.